From drywall repair and patching to garbage disposal repair to a brand new deck, when you have a job you want done, you want it done NOW. And you want it done RIGHT. 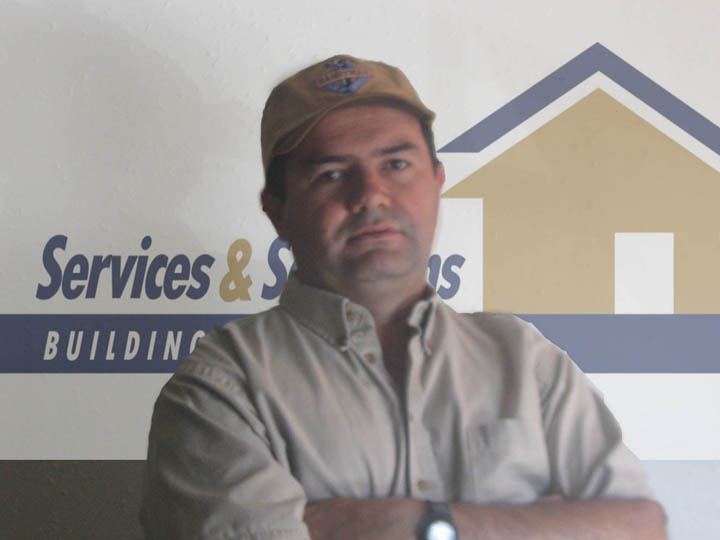 Whether you need to make an everyday home repair or want to make a home improvement, call the professionals that take pride in helping homeowners solve problems big or small. Whether it’s a room that needs painting or making more space for a growing family. We believe in doing the job right the 1st time, not only to improve your home’s value, but also to improve your quality of life. 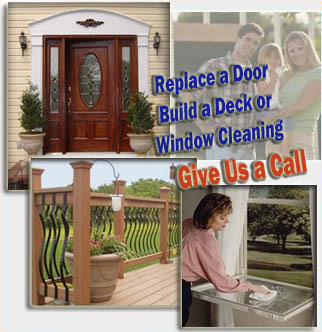 We will ensure you get your home repair projects done on time and on budget.